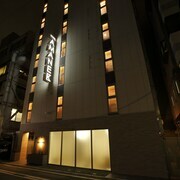 With a stay at APA Hotel Ginza-Takaracho in Tokyo (Chuo), you'll be convenient to Kabuki-za Theatre and Tokyo Stock Exchange. 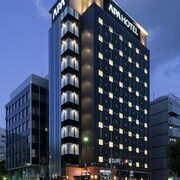 This hotel is close to Tokyo Imperial Palace and Tokyo Tower. Enjoy a meal at a restaurant or in a coffee shop/cafÃ©. 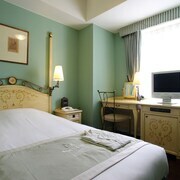 Or stay in and take advantage of the hotel's 24-hour room service.